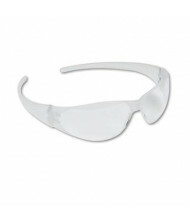 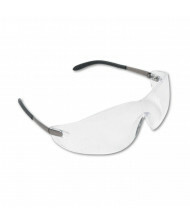 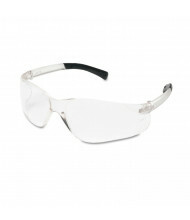 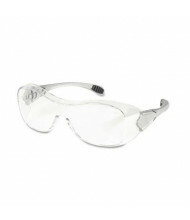 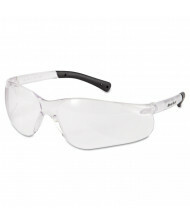 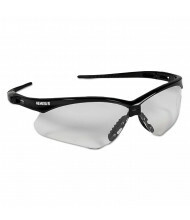 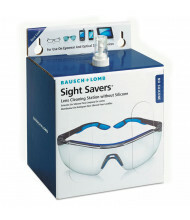 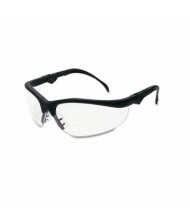 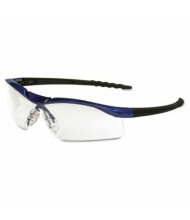 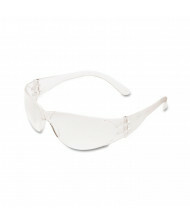 Save over 60% with our affordable selection of eye protection glasses and goggles to safeguard your vision in potentially hazardous environments. 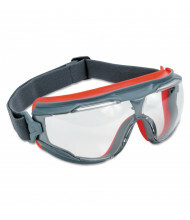 Quality brands include 3M, MCR Safety, and Uvex for reliable personal protective equipment. 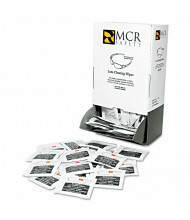 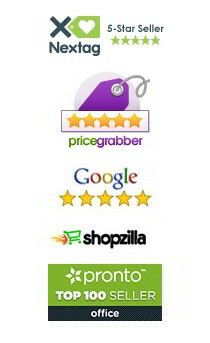 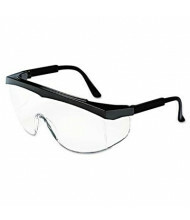 Options include durable polycarbonate and PVC plastic construction. 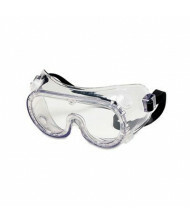 Whether working at home, at a warehouse, or in a lab, protective glasses and goggles help increase safety. 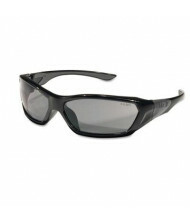 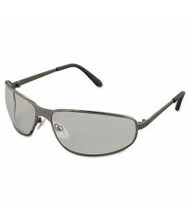 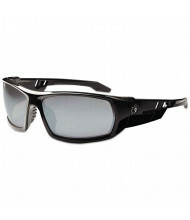 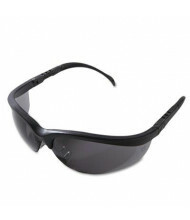 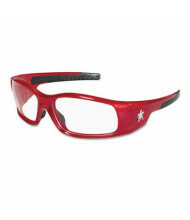 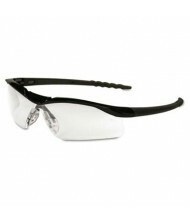 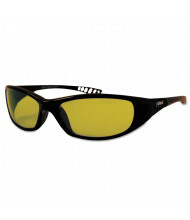 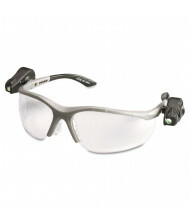 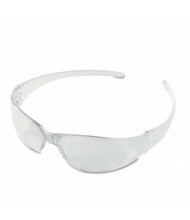 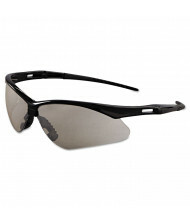 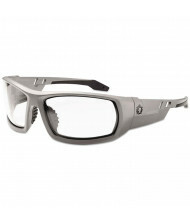 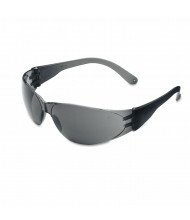 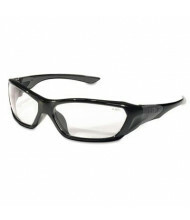 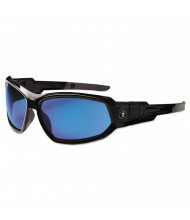 Lens features include UV protection, antifog, and scratch resistance. 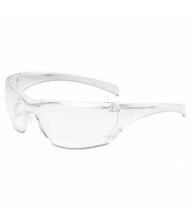 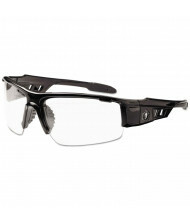 Frame features include adjustable temple arms, flexibility, and metal construction.